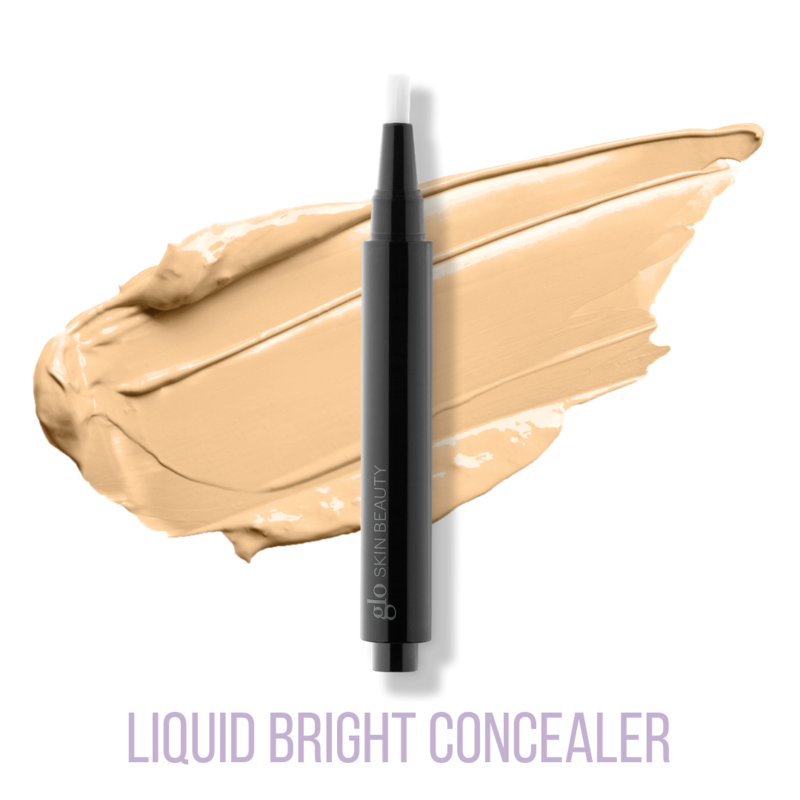 Liquid Bright Concealer is a lightweight, corrective concealer pen that provides impeccable coverage while bringing light and brightness to the complexion. Instantly reduces signs of fatigue and shadows by cancelling out unwanted color and masking imperfections. This corrective pen soften the look of fine lines and improves skin’s radiance. 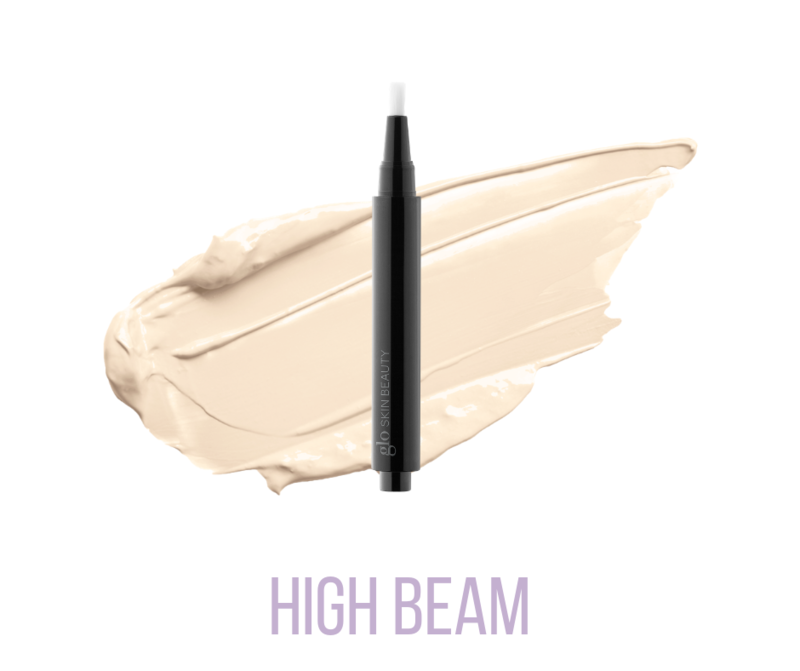 While all three shades brighten, High Beam delivers maximum highlighting and overall concealing for fair to light complexions. 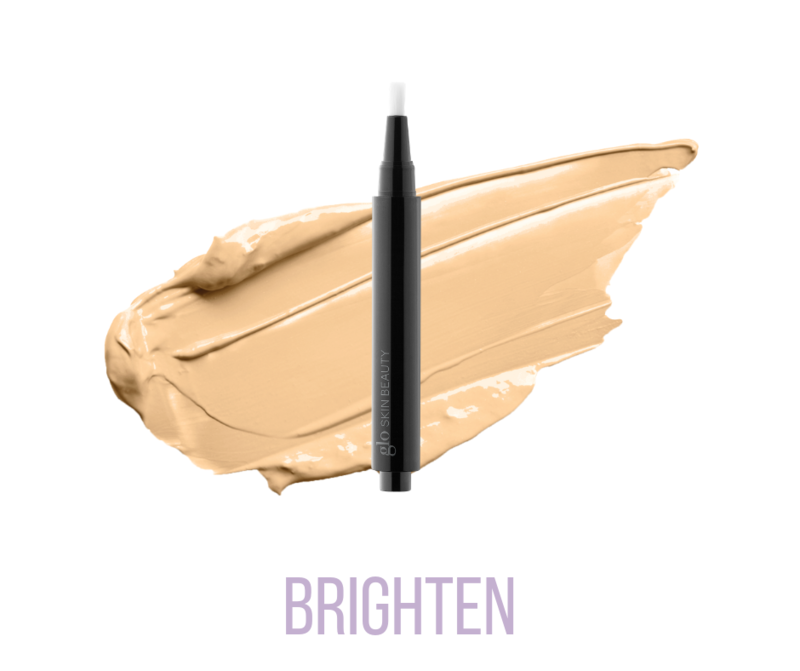 For cancelling redness, and highlighting on light to medium complexions, Brighten is your top choice. Sunburst is great for eliminating shallowness, shadows, and dark under eye circles, and it’s also the perfect highlighter on medium to deep complexions.